Love it. Love it all. 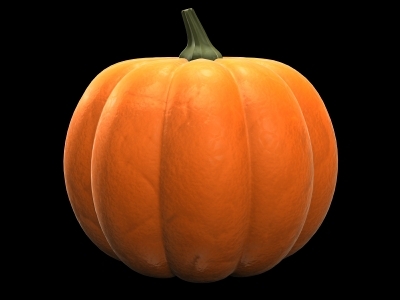 Especially the fact that I love pumpkin, too. Because life does revolve around me. 🙂 However, in deference to the idea of mourning with those who mourn, I think taking a day off of changing, and crying in your cruffins is exactly what the Great Physician would order. Hugs. I actually did wonder, but decided to let it go. See? The 40s and grace are a beautiful thing. LOL. How are you feeling today? We went to Tucson on Saturday and saw him and got him settled in his new house. I LOVE his roommates and his house is wonderful and I’m just so happy for him that I can’t feel anything but good. I do miss him though. Bittersweet is the perfect word! Every blessing to you and your son as he starts again!